I posted this tattoo in reddit. And got people telling me its just going to turn in to a black blob.... 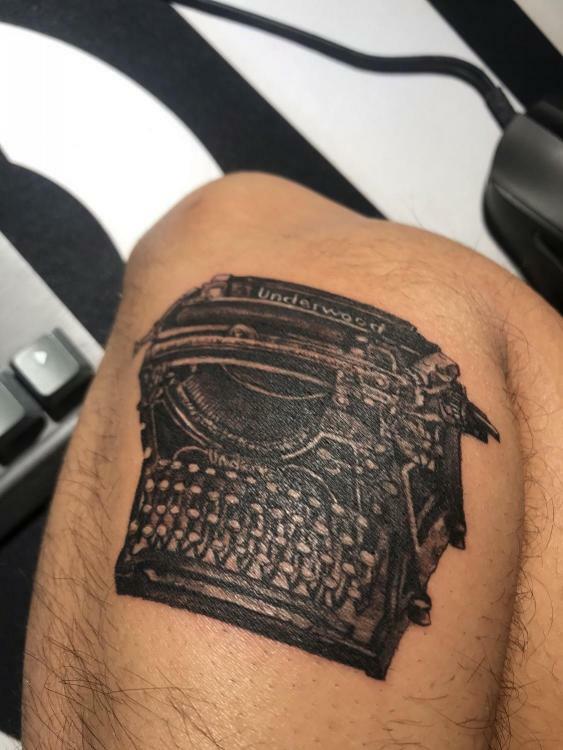 I know this particular tattoo might not age well but its still going to look like a typewriter no? Stressing out as i just got this done a few days ago. 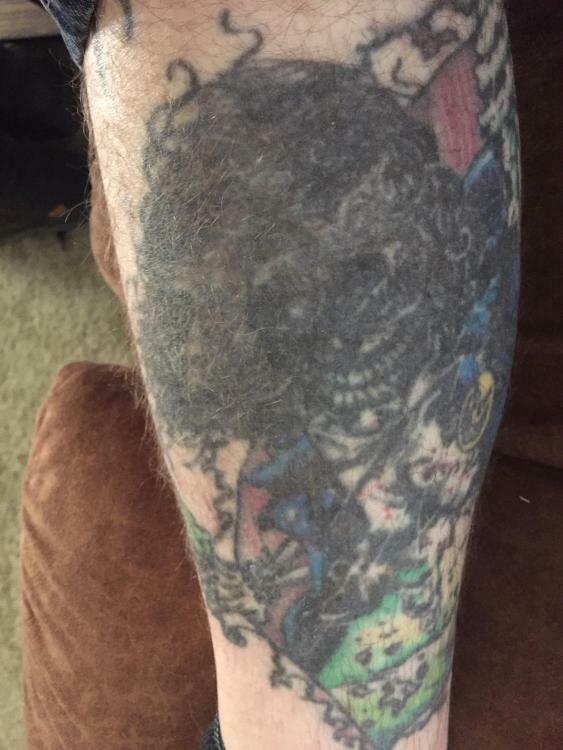 Artist didn't express any concern with the aging of this tattoo. I could only post in this forum section. I'm not sure why. Maybe because i have to post here before i can post anywhere else? It's just going to be full black you think? Like no sign of any detail done? I straight up want to learn how to tattoo now and touch this up every few years.... like the light colored spots. You won't be able to fix it. That would make it worse. It will just lose definition because there isn't much open skin. Just enjoy it and move on. what do you mean lose definition? If it's just going to be a black blob there will be no definition anyway. I mean it won't look like a typewriter anymore. It will look like a bit of a black, blurry blob. Let me get this straight. What you're saying is that in a few years, my tattoo will not look like a typewriter any longer. I won't even be able to see the keys? or anything? It's all going to blend and be one black image on my arm. With nothing else? Settle. Tattoos spread and blur over time. A well designed tattoo will weather this. Unfortunately, yours looks like it is going to be more of a blob in 10 years. To be very honest, it barely looks like a typewriter now. Your artist should have known this. Did you go to a professional shop? 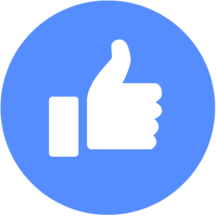 Did you see the artists previous work or a portfolio? Yes I went to a reputable tattoo shop in Vancouver, BC. I had the owner do it himself. Putting that tattoo on you without warning you what was going to happen is just wrong. I wouldn't go back to that shop. Everybody's skin is different; there is no way to tell if it will last one year, three years or ten years. Enjoy the tattoo right now. There is NOTHING you can do now anyway. And forget about learning to tattoo. Just because he was the owner doesn't mean he is a great tattoo artist. Don't get any more tattoos from that guy. Do more research. As @Hogrider said, you can't do anything about it now. Just enjoy it for now, and quit worrying about it. Nothing will fix it now other than a ginormous cover up of a black panther. Nothing will fix it now other than a ginormous cover up of a black panther.